*Inquire about scholarships for Inner Circle, Margolis Method Community Members and eligible universities. 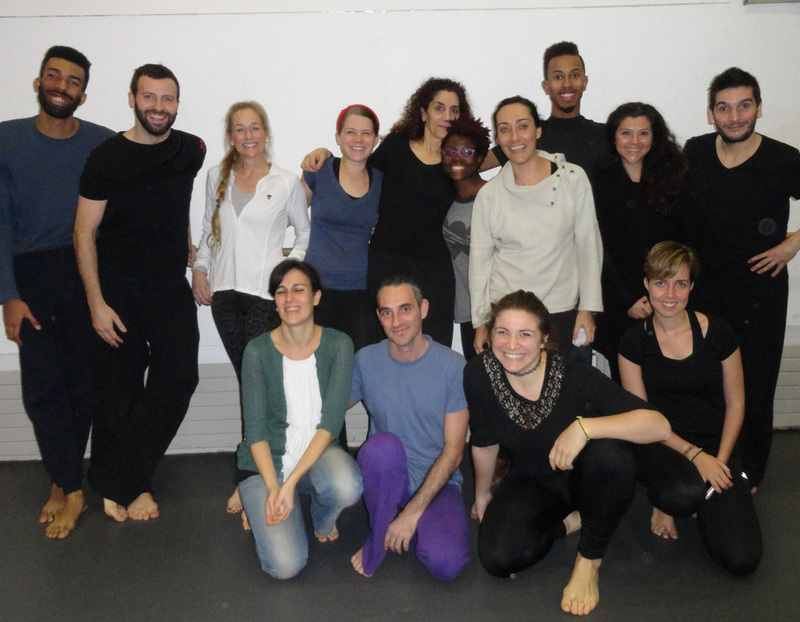 You'll train alongside other international and local students for five hours per day as well as enjoy two lectures on Barcelona theatre, two performances that include talkbacks with the artists and other cultural activities. The program will accept 20 students. Training takes place in a supportive environment that inspires students to find the essence of theatre in every breath. Margolis Method organically synthesizes the vital connections between the physical, intellectual, and intuitive, while merging muscular and vocal expression. The Method is a three-dimensional approach to theatre training that merges all the skill sets of acting, directing and playwriting. Margolis Method is not an aesthetic but a comprehensive series of highly theatrical exercises based on the universal principles of physics and communication. 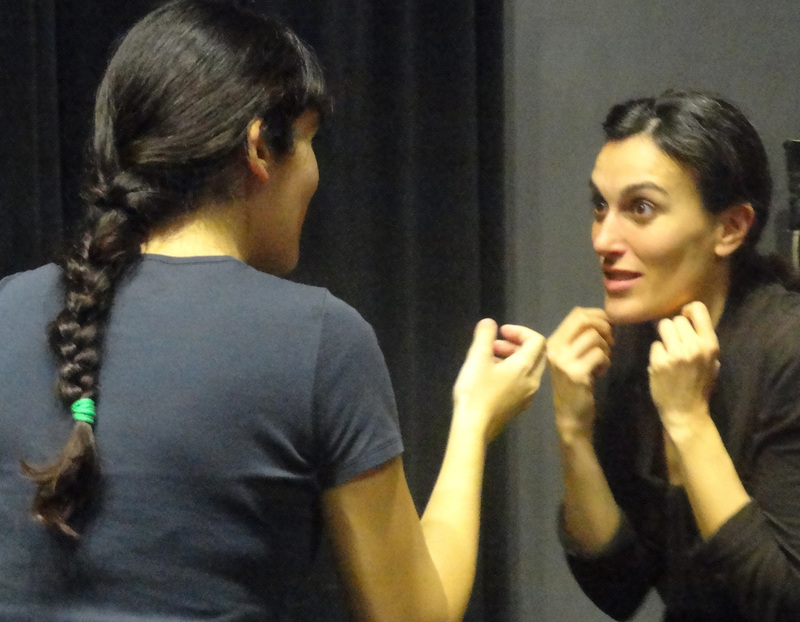 Training in the Method will make students stronger theatre artist in any theatrical style or aesthetic, ranging from abstract experimental to linear text-based plays. Lectures on Barcelona theatre, performances and cultural activities are led and arranged by Boris Daussà-Pastor, Professor and Head of the Theory and History Department of Institut del Teatre, the leading institution for the teaching of Theatre and Dance in Barcelona for more than a century. Kari Margolis has received international recognition for her theatre research and productions. Her work is recognized with six National Endowment for the Arts Fellowships, a Pew/TCG National Artist Residency Fellowship, a Creative Capital National Artist Fellowship, a “Bessie” New York Performance Award, a New York Foundation Fellowship, multiple McKnight Theatre Artist Fellowships and a Bush Fellowship among several other prestigious awards. Kari was on faculty at the University of Minnesota from 1997 to 2004, has been a master teacher at the National Kennedy Center American College Theatre Festival for 15 years and leads residencies and workshops nationally and abroad. Kari is co- artistic director with Tony Brown of the international touring MB Adaptors Company founded in New York City in 1984. Kari will be joined by Tony and company members, assuring a world class team of artists giving each of your students maximum personal attention. **The prices above are estimates based on previous years. We will post exact fees Nov 22, but they will not be more or less than a $200 difference from these fees. LODGING: 17 nights; shared room or rooms in shared apartment. TRANSPORTATION: Students will be met at the airport and brought to artist housing. Meet and Greet and Farewell dinners are provided.